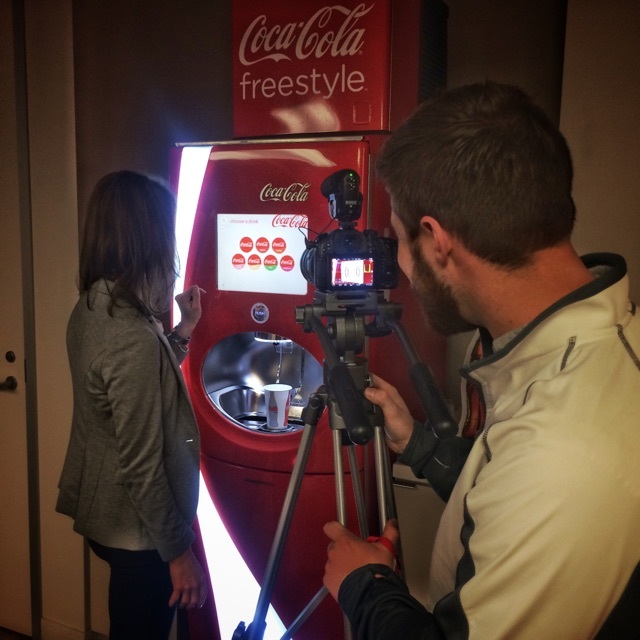 We were back at work with the Coca-Cola Canada team in the winter of 2015, travelling to Toronto to produce more bilingual staff training videos as well as a launch video for the National Field Sales Kick-Off. 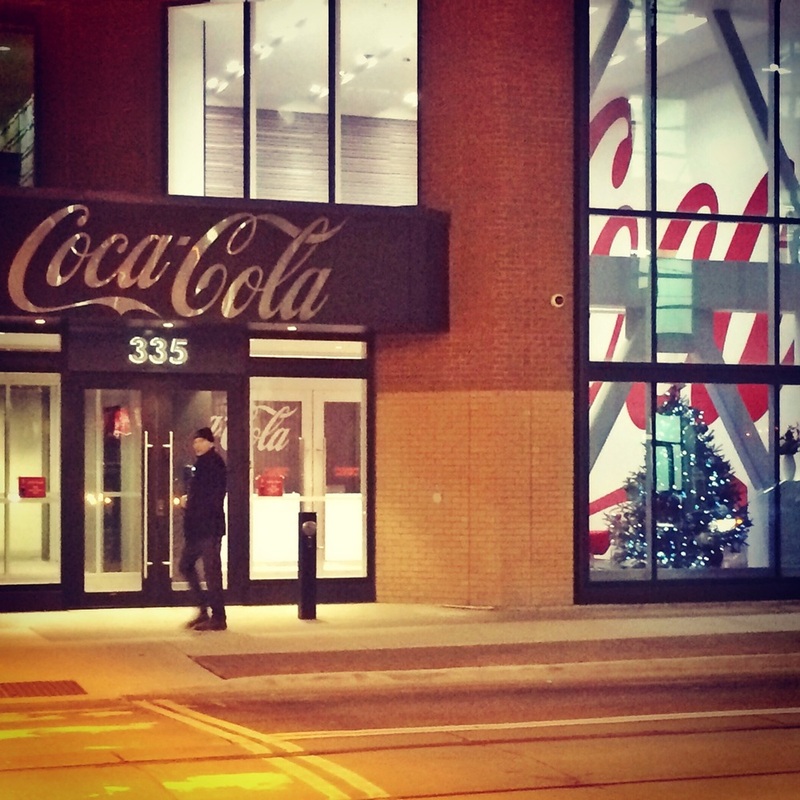 It's always fun to show off our creative side, and meet so many members of the Coke team across the country. We were lucky enough to get a behind-the-scenes look at the company's head office, along with their enormous bottling facility in Brampton. But perhaps our favourite part of this latest venture was getting a chance to try out the famous Coca-Cola Freestyle machine, which has over 100 flavours to choose from, all at the push of a button. Any longer with that thing and we would've been bouncing off the walls. In 2014, we did a feature for Coca-Cola’s Vancouver Island representatives who wished to showcase their relationship with local restaurants, seen below. As a result of this video, we were contacted by Coca-Cola Canada’s representatives to create a series of internal tutorial videos for their staff across the country. We have now produced two bilingual videos for them, with behind the scenes moments captured above. Our AllSteady Pro Gimbal has been an essential tool in these shoots, while our work with infographics and animation in the editing process has allowed us to convey Coca-Cola's message in a creative and comprehensive way. We will continue working together on a handful of features through 2016 and look forward to it!